AFOHS Fitness and Health facilities are well equipped with many fold advantages and equipment. 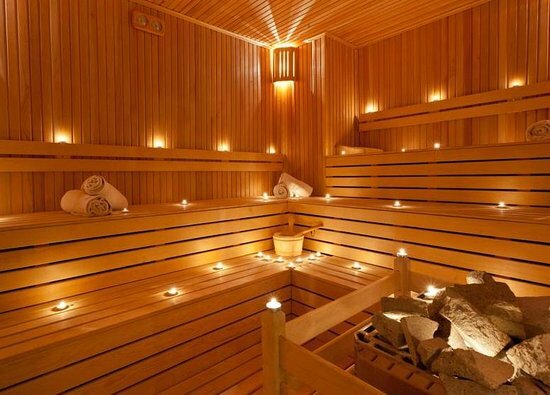 Our Steam Room provides the luxury to our members to get away with fatigue and stress. Saunas and Steam Rooms are the best methods of easing fatigue and stimulating energy while promoting metabolism and blood circulation. Enjoy the session in our facilities and keep a healthy and peaceful life!